The concept of software as a service (SaaS) is nothing new for enterprise, but consumer applications are increasingly shifting from perpetual licenses to monthly or annual memberships. Monthly payments provide stable income for developers, but there are benefits for end users, too. Subscriptions are easier in the short term on the wallet, and new features often arrive at a more frequent pace than they would if larger updates came every year or two. Adobe Creative Cloud and Microsoft Office 365 were among the first to commercialize the concept, but smaller publishers like Smile Software have also waded into subscription waters with popular Mac utility TextExpander. This approach makes sense for applications, but what about renting the plug-ins that power editing and visual effects work? Red Giant Universe 2 makes it easy to make baby’s first birthday shot in 1080p HD look like it was shot decades ago on 8mm film, with real-time results. 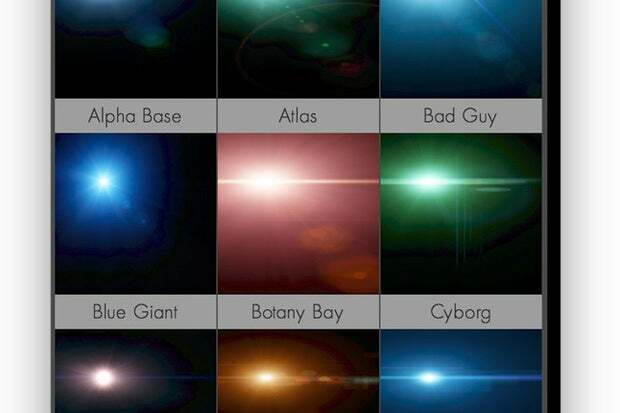 Red Giant is best known as the creator of Magic Bullet, a plug-in that makes digital video look like film, and Knoll Light Factory, which adds 3D lens flares like those seen in the films of director J.J. Abrams. The company has since added dozens more, sold individually or in affordable bundles. Two years ago, Red Giant took the bold step of introducing Universe, a cross-platform, members-only subscription offering exclusive new plug-ins, effects, and transitions on an ongoing basis. Like most of its standalone products, these tools aren’t traditional applications — they work inside of host software like Adobe After Effects, Adobe Premiere Pro, and Apple’s Final Cut Pro X or Motion. Rev up your science-fiction footage with authentic-looking heads-up display elements, courtesy of Universe 2’s new HUD Components plug-in. The latest Universe 2 ($99 per year or $20 per month) includes more than 60 such plug-ins capable of making modern footage look like crummy VHS tape or 8mm film, add intentional camera shake, glitches, dust, and scratches, or stylize video with a cartoon look. Everything is unique to Universe and can’t be purchased outright with the exception of Knoll Light Factory, which is included here as an “EZ” version. The center of this Universe is Link, a central hub for updating all of your Red Giant products. At the center of this Universe is Link, a utility for managing all the Red Giant tools installed on your system. Link is divided into two tabs, one for Universe, and another for updating standalone or bundled products you might own. Everything else takes place inside your preferred Mac or Windows host software. Universe 2 is the first major update, which enhances 22 effects and transitions with a brand-new preset browser where editors can see animated previews of each setting before applying them. This feature doesn’t work in my favorite host, Final Cut Pro X, which offers filter previews by scrubbing across thumbnails with a clip selected—but Adobe fans will love it. Other plug-ins have been similarly enhanced, while remaining backward compatible with existing projects using plug-ins from Universe 1.0. Universe 2 plug-ins work in popular host software like Adobe Premiere Pro CC, where you can turn modern footage into a blast from the past using the VHS filter. This version introduces a motion graphics category, and three out of the four new plug-ins are downright awesome. My favorite is Logo Motion, which makes it super-easy to add dynamic animation to static logos or text in a few clicks, no keyframing required. 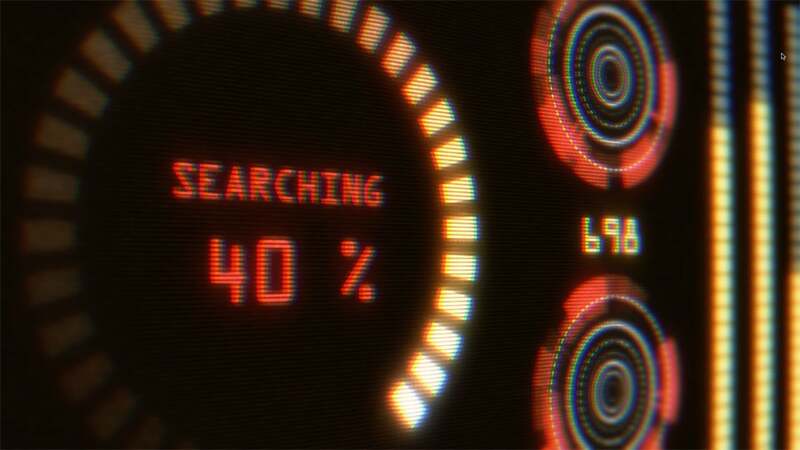 HUD Components creates futuristic heads-up display elements like those seen in Hollywood sci-fi blockbusters, while Line streamlines the process of simulating Indiana Jones-style flight paths, assuming you spend enough time fiddling with the right settings. There’s also Color Stripe, a fairly bland transition with layered blocks that wipe across the screen. Universe 2 includes a lite version of the popular Knoll Light Factory plug-in, shown here in the new preset browser. Unfortunately, Universe 2 eliminates the previous free tier, replacing it with a time-limited trial. Free users who signed up prior to June 28, 2016 can continue using those plug-ins, which have been downgraded to legacy status. Although this is a stellar lineup worthy of your subscription dollars, moving forward Red Giant says future updates will be less frequent, but promises “stronger, more valuable tools” as a result. 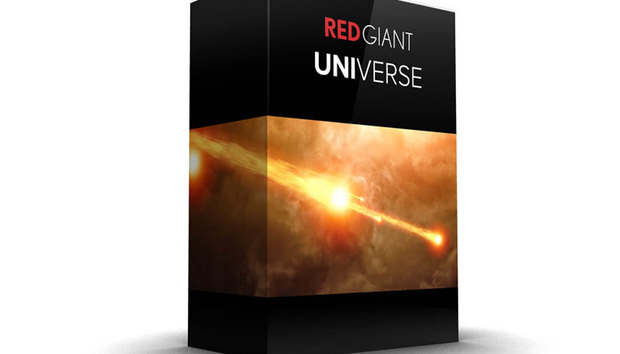 Red Giant Universe 2 is a welcome improvement to a powerful suite of GPU-accelerated pro video plug-ins, but the free ride is over. You’ll need to subscribe or look elsewhere. « What is MANRS and does your network have it? Google Glass: Can it help autistic kids? Under-the-skin implants: Health tracking or Facebook feed to the brain? What will health tech mean for ordinary people in 2026?